Internet Exchange Points (IXPs) are vital elements of Internet infrastructure that enable networks to exchange traffic with each other. 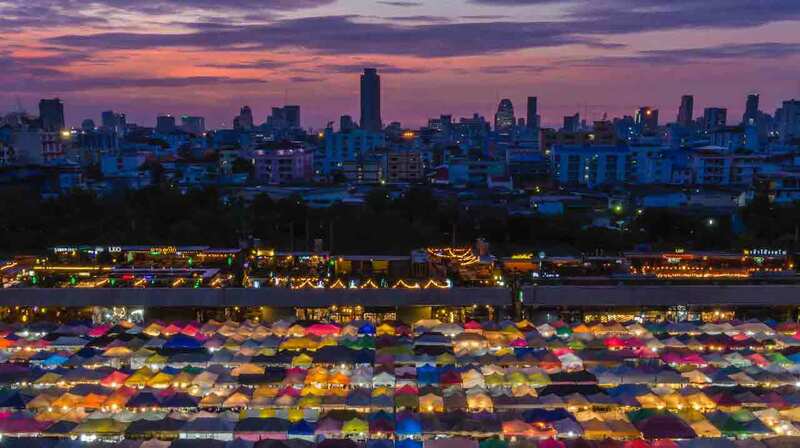 Multiple Internet service providers (ISPs) can connect at a single IXP, creating the potential for a range of technical and economic benefits for the local Internet community. 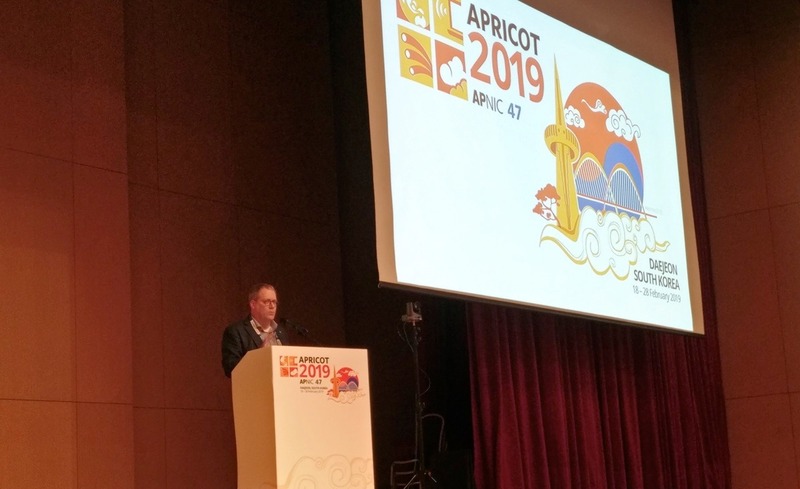 By keeping local traffic local and avoiding international links, local operators and users can reap substantial cost savings, provide substantial local bandwidth, and significantly improve local Internet performance. 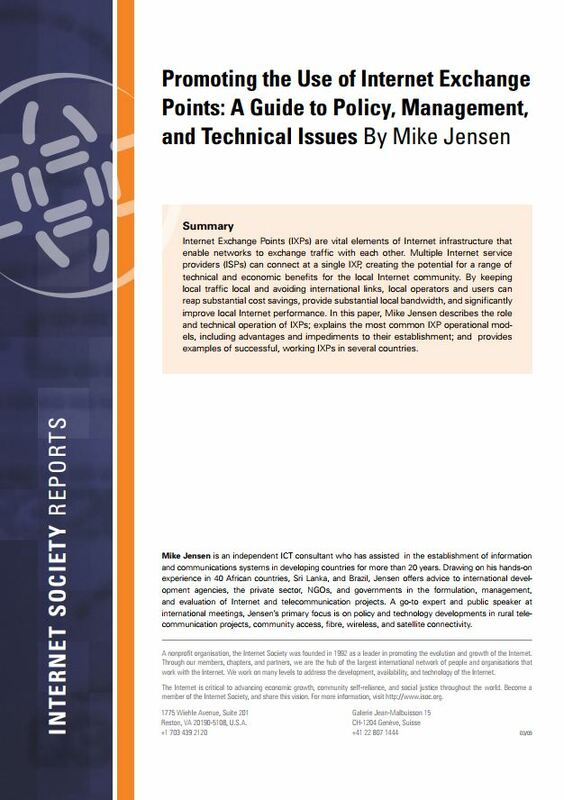 In this paper, Mike Jensen describes the role and technical operation of IXPs; explains the most common IXP operational models, including advantages and impediments to their establishment; and provides examples of successful, working IXPs in several countries. 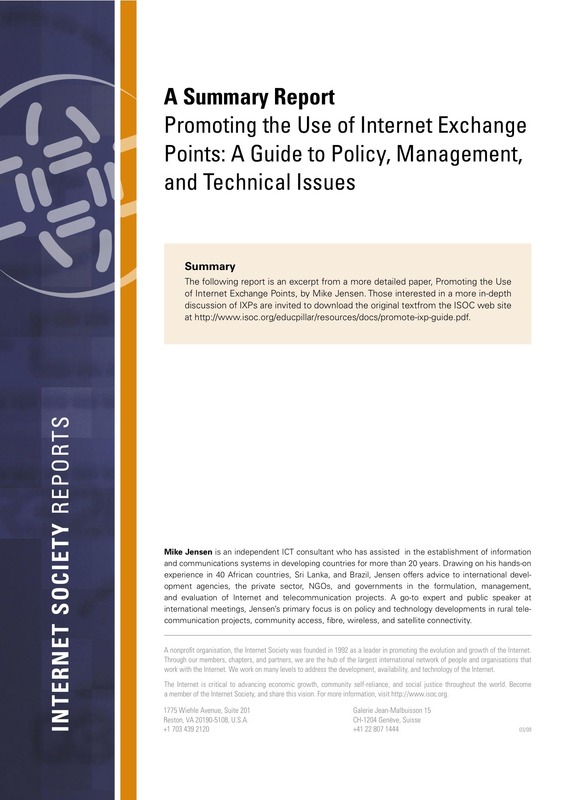 The following report is an excerpt from a more detailed paper, Promoting the Use of Internet Exchange Points, by Mike Jensen. Those interested in a more in-depth discussion of IXPs are invited to download it here.